Business idea? Admit you know nothing. 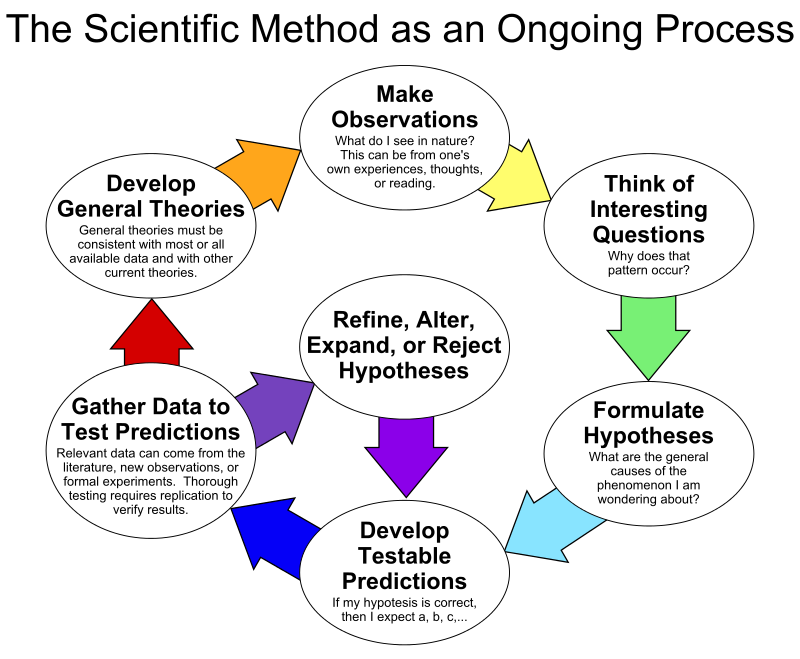 Apply the scientific method. Have an idea? Admit you know nothing. When evaluating risk and reward, an entrepreneur’s journey starts with admitting that they know nothing. It means having humility when considering ideas and dropping preconceived notions. Once thinking clearly with an open mind, much can be learned by researching an idea and gathering information from a wide array of stakeholders. I find the best approach for conducting this analysis is the scientific method. (Maybe it’s because I started my academic career studying atmospheric science and meteorology?) Regardless of its origin, I find it to be the best explanation for the process an entrepreneur takes when launching and growing a business. As an entrepreneur, this process is very familiar. Not everyone realizes that they’re doing it, but they follow a similar pattern of thinking to create the reality they envision. Starting and growing a business begins by formulating a hypothesis and then running experiments to test your idea. Whatever idea you can dream-up, you can also dream-up an experiment to test that idea. Why stack all your chips on a single hunch, when you can test the idea before committing wholeheartedly? Personally, I love this process. It’s an ongoing method of improving and growing a business while mitigating risk by making bite-sized, informed decisions. Done right, it’s quick and it’s cheap. I’m always interested to hear what sorts of experiments other businesses are running, so feel free to ping me anytime! ← Why Are We Blogging?